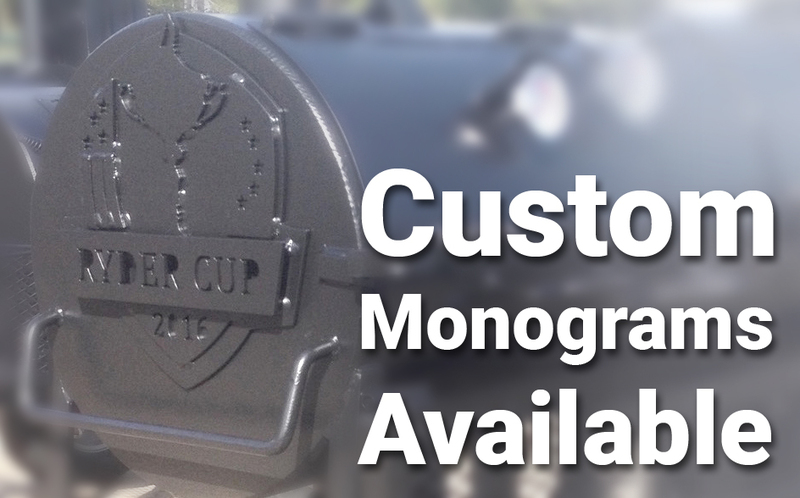 A one-time price of $4,795.00 will be added to your order. 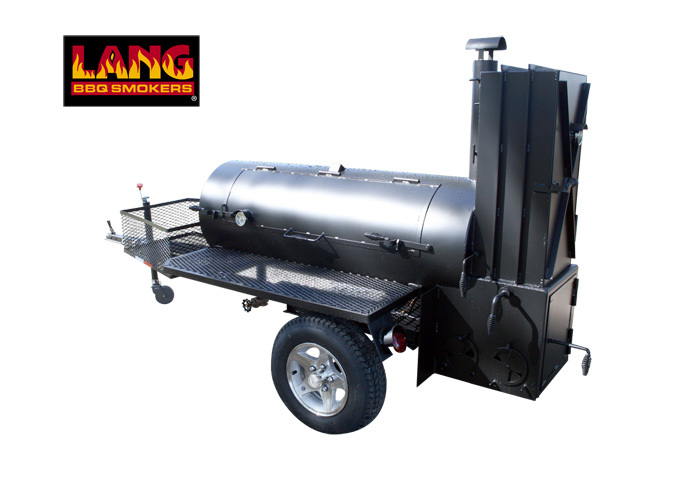 The 60" smoker cooker has 15 cubic feet of cooking space and hold approximately 160 pounds of food with room to spare. This size allows for a whole pig to be smoked. Approximately 10-13 full racks of ribs can be smoked at a time. L x H x W: 145" x 68" x 57"
Bottom (3) Racks: 62" x 23"
Upper Rack: 40" x 13 1/2"
Warmer Box: 10" x 17"